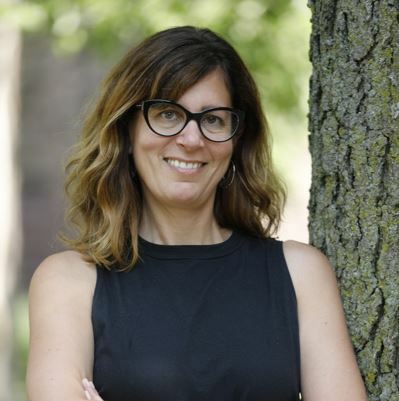 Kate Paesani is the Director for the Center for Advanced Research on Language Acquisition (CARLA) and affiliate Associate Professor in the College of Liberal Arts at the University of Minnesota. Before working at the University of Minnesota, Kate served as Associate Professor and Director of Basic French Courses at Wayne State University. Her research focuses on literacy-based curriculum and instruction and foreign language teacher development, couched within the frameworks of multiliteracies pedagogy and sociocultural theory. She has published on applications of multiliteracies pedagogy in collegiate foreign language programs, integrating language and literary-cultural content in curriculum and instruction, foreign language program articulation, teacher conceptual development, and high-leverage teaching practices. She is past President of the American Association of University Supervisors and Coordinators (AAUSC), and is a 2016 recipient of Wayne State University's Board of Governors Faculty Recognition Award for her co-authored book, A Multiliteracies Framework for Collegiate Foreign Language Teaching.